Hodgson Russ has won 1st place in the Annual Erie County Bar Association Yuletide Challenge Toy Drive. The Firm clinched the top title for the large firm category and collected more toys than any other contestant, too. 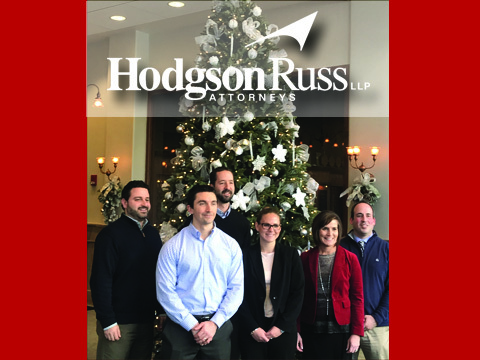 As a firm, Hodgson Russ collected 206 toys. The Bar Association’s Young Lawyer Committee collected 1,200 toys in total.